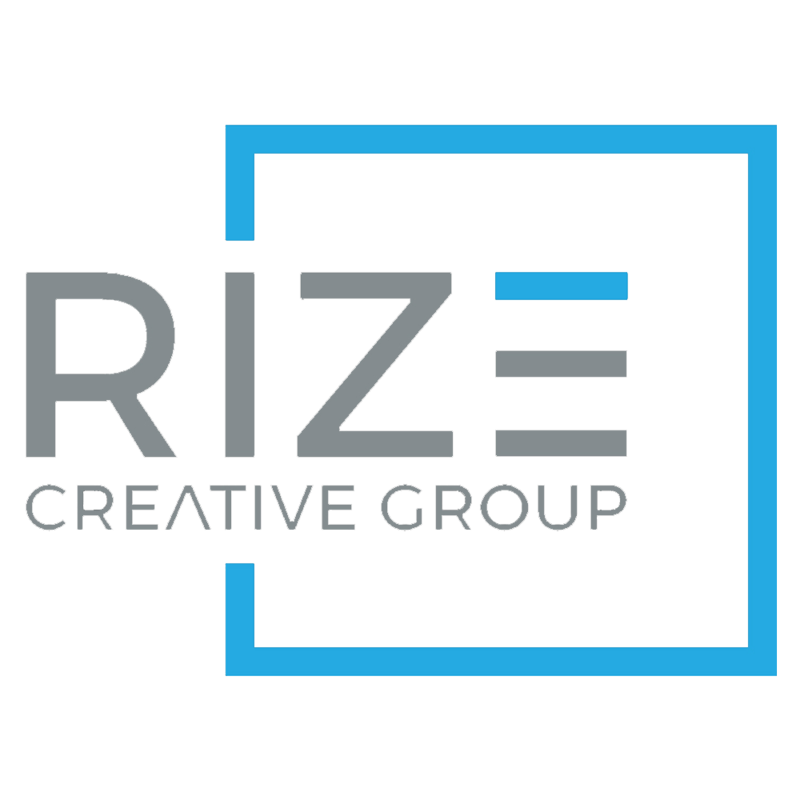 Process – Quad Cities Video Production | Rize Creative Group Inc. The process is an important part of a successful product. We provide complete service from concept through delivery and take pride in working side by side with you during the entire process. Each detail can affect the result of the final product, so you can rely on us to guide you every step of the way. 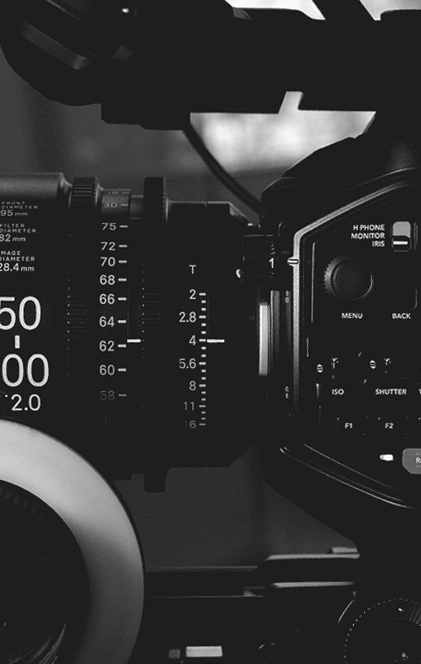 A great video starts with a great concept and we spend time really listening to your goals to make sure the end product exceeds all expectations. Our favorite part! After all of the preproduction, we ready to film and bring the concept to life. We bring out all the toys on set or on location. This is when the magic happens and everything comes together. Where the vision, soundtrack, emotion, story and overall impact all unfold. Who is your intended audience? Where will your video be seen? These play a huge role in getting the product properly delivered for success. Storytelling is our specialty and a huge part of every video that we produce, but it doesn't stop there. Here are a few other areas where we can provide amazing video productions.